Sales increased to 770mn dollars. 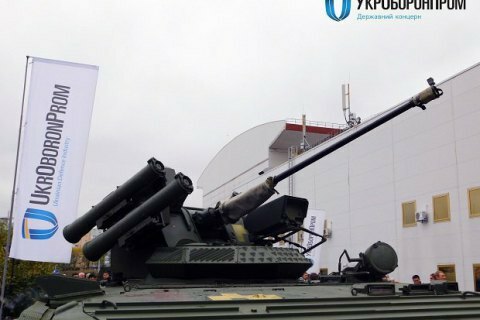 State-owned arms manufacturing concern Ukroboronprom increase export of Ukrainian arms by 25%. "Over the past year, we have increased exports by 25% from 570mn to 770mn dollars," Ukroboronprom's Deputy General Director Artur Cheruimov said as quoted by Ukrinform on 17 July. He said the result was "due to systematic cooperation with our international partners." NATO intends to allow Ukrainian defence industry participate in its tenders.